Backhaul (Head haul): The return movement of a transportation vehicle from its delivery point back to its point of origin. Consignee: The consignee is the individual person or location that receives the freight being shipped. Dedicated Truck: A dedicated route is when a trucking company services the same company, customer, or location regularly. More often than not a truck driver will pick up a load at a regular location and then deliver it to a dedicated customer. Expedited Freight: The process of shipping at a faster rate than normal. Usually includes team drivers, overnight and/or air services. Freight: Goods to be transported by truck, rail, ship, or airplane. Freight Class: In LTL shipping, the class of freight as defined by the National Motor Freight Traffic Association. Determines the carrier’s shipping charges by identifying the scale, value, and difficulty of transporting your freight. Full TruckLoad Shipping: FTL or Full TruckLoad is the transport of goods that fill up a full truck, or a partial load shipment occupying an entire truck. Hours of Service (HOS): Rules and regulations that put limits for when and how long drivers may drive. Intermediate Carrier: It is a transportation line that hauls a shipment between two transportation systems. An intermediate carrier does not initiate or deliver the shipment. Less-Than-Truckload (LTL): Quantity of shipment less than that required for the application of a full truckload (FTL) rate. Often a carrier can place several LTL shipments on the same truck to reduce the cost to the shipper. Over-Dimensional (Wide Load): Shipment that is larger than the legally defined limits for width, length, height, and/or weight and cannot be broken down into smaller units. Proof of Delivery (POD): Signed documents (usually a Bill of Lading) that show a cargo was received at the delivery location. Placard: Warning signs placed on all four sides of a trailer indicating that they are carrying hazardous materials. Standard Carrier Alpha Code (SCAC): The Department of Transportation give 2-4 letter code to each freight carrier to uniquely identify them. 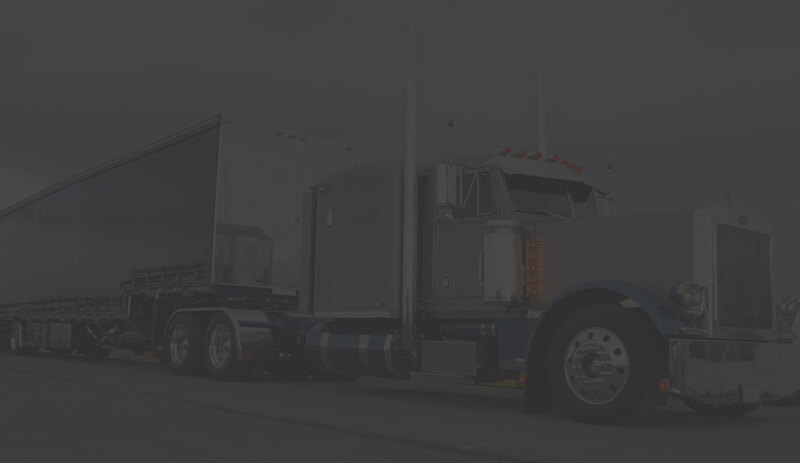 Third Party Logistics/Freight Broker: Individual or company that is a liaison between another individual or company that needs shipping services and a licensed motor carrier. Provides the required transportation but does not function as a shipper or carrier.